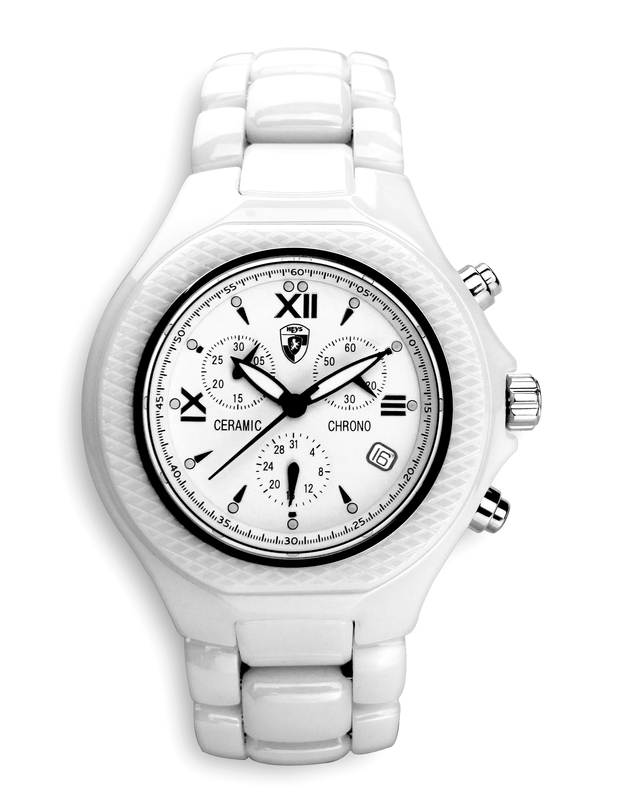 The Collection expresses a fresh version of glamour and youthfulness that reflects today's urban sophistication. Elements of downtown cool and uptown chic are blended - pattern mixing, pairing of opposites, and individualism. The world's most recognized name in lightweight, fashion hardside luggage appearing on a distinctive wrist watch collection is much more than that; Heys USA is launching its own watch brand, Raku. When the demand for the Heys USA brand transcended beyond travel goods, Heys chose to take on elegant, fashion timepieces with a series of uniquely designed ceramic watches. The Raku Collection - a fresh and edgy take on Heys' signature design aesthetic - offers contemporary timepieces that embody an uptown meets downtown point of view. "We are proud to debut Raku, featuring the iconic luxury and precision functionality," said Harry Sheikh, CEO of Heys USA. "The Collection expresses a fresh version of glamour and youthfulness that reflects today's urban sophistication. Elements of downtown cool and uptown chic are blended - pattern mixing, pairing of opposites, and individualism." 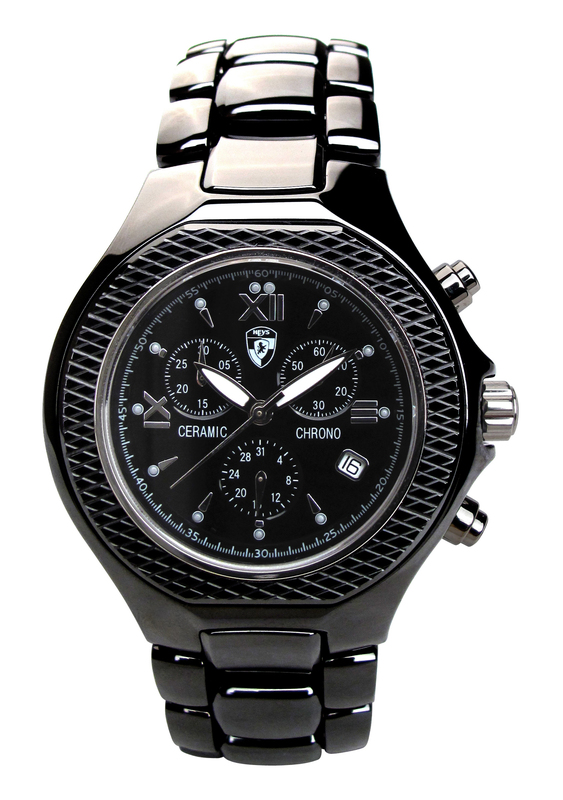 The Raku styles feature an accurate quartz movement and range from the simple hour markers at the quarter hour, up to fully featured chronographs with diamond-inspired CZ bezels, dials and bands, each with a highly scratch-resistant sapphire crystal. Sheikh noted, "The defining trait of ceramic remains its incredible hardness and durability. Despite a common misconception, ceramic is not brittle and is extremely difficult to scratch or damage. Ceramic also has the added benefit of retaining its look, color, and luster over time. 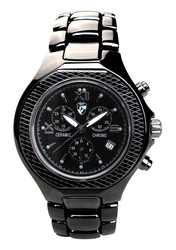 As a result, the use of ceramic in watches continues to gain popularity." So what has inspired Heys USA to branch out of the world of Travel Goods and onto the rough-and-tumble universe of the wrist? "When your name is synonymous worldwide with excellence and your customers are always on the go - monitoring arrivals and departures, timepieces seemed like a natural extension to our brand as the perfect travel and fashion accessory. We evaluated the designer product in this category and found that we could offer high quality timepieces that meet the demands for value from consumers … all the while, exceeding their expectations for style," Sheikh said. 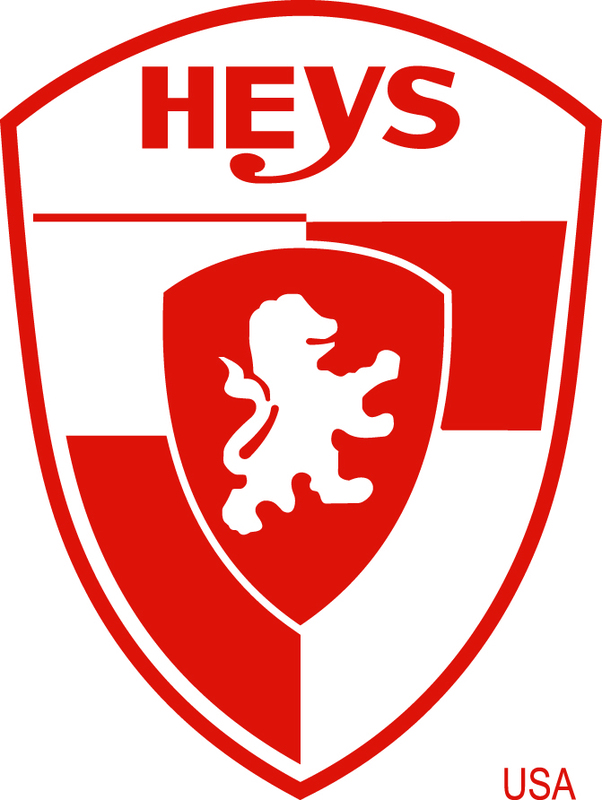 Heys USA is a leading travel goods manufacturer, recipient of the 2009 Product Innovation Award by the Travel Goods Association, and an award winning leader of hard and soft-sided luggage, travel bags and business cases. EcoCase was named by The Oprah Magazine - 'the O list' as a favorite of Oprah and her team. Heys USA's BioCase was named by Popular Science Magazine as a Must-Have product in June 2009. Southwest Airlines' SPIRIT MAGAZINE called Heys' xCase "The bag to get you there in style." The 20" xCase was recently chosen as the official bag of the 57th Annual Emmy Awards and the Dr. Phil '08 Holiday Special. Headquartered in Miami, FL, Heys USA also operates a Fifth Avenue showroom in New York City to accommodate buyers from all channels of distribution. For more information visit http://www.heysusa.com.